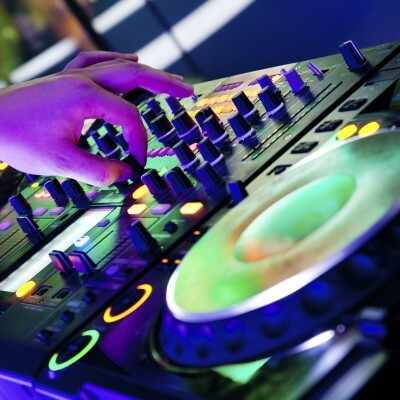 Expression operates an extensive equipment hire department, whether you require a simple 'dry hire' item - where you collect the equipment from us and operate it yourself to us delivering and setting the equipment up at your venue for you (or us!) to operate. We can offer advice on what equipment is most suitable for your needs - we’re happy to take time to share our extensive experience to make sure you get exactly what you need! Our sound hire department has been augmented with lighting that importantly upholds our commitment to provide both quality and value. 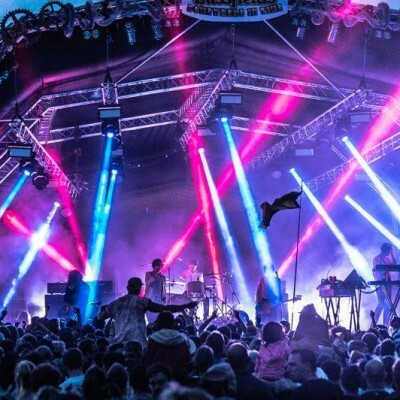 As a result, you’ll find our inventory stocked with the best, latest and recognised industry standard brands such as Robe, Martin and Chauvet as well as relatively new and exciting entrants into the lighting markets such as SGM. From a simple Parcan system for a school play to a full blown concert rig we can ensure your event has the impact it deserves! 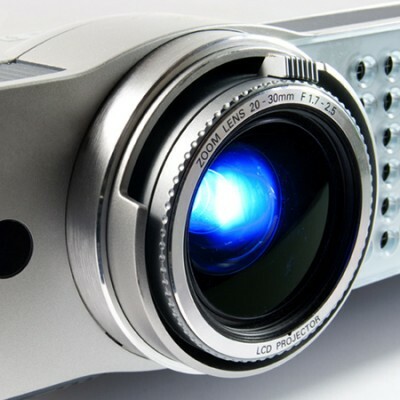 We Have recently expanded our AV hire department to include full multi camera full HD event producion. from a single camera and editing suite to a full multi head system, we can supply the equipment and crew your event needs to stand out, at a price you will be extremely pleased by! get in touch to see how we can help your event achieve maximum impact for minimal expense! We provide staging for a huge variety of clients, from a stage for a small school play, to a full stage set for a touring production. We have the expertise and experience to know what we can offer is the most suitable for your needs. 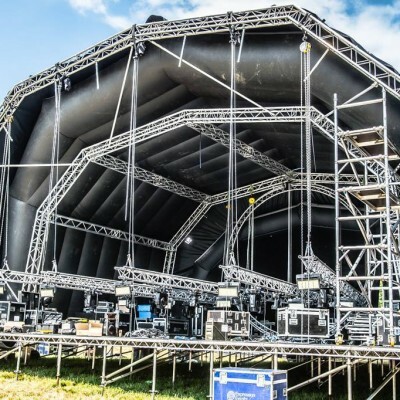 We can provide everything from a simple goalpost for a dj set to a fully designed and weight loaded CAD design for large scale projects. Using our fully equipped WYSIWYG and capture design suites we can provide you with a full design and implementation service, taking your project through the initial design stages right through to event delivery, at a cost that we are very confident will be extremely competitive! 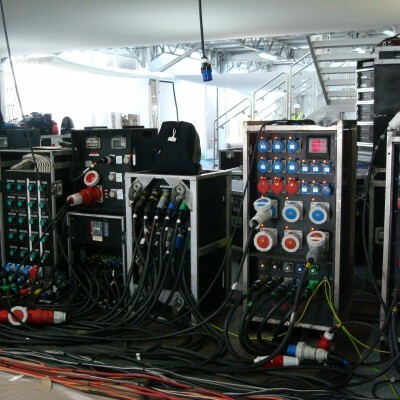 With a wide range of Electrical Distribution equipment, expression events can meet our clients’ stringent requirements for dependable, high-performance rental equipment. Our circuit breakers, switchgear, load panels, distribution boards and transformer distribution centres are precisely matched with external generator product lines. Expression’s extensive experience in managing a wide range of power applications and installations ensures that we can meet the needs of your job. For example, for clients with large-capacity installations, Expression can design and implement a complete control centre that allows effective and efficient management of all power needs.